STX Entertainment has released the first trailer for the World War II comedy/drama Their Finest, starring Gemma Arterton (Hansel & Gretel: Witch Hunters), Sam Claflin (The Hunger Games: Mockingjay) and Bill Nighy (The Best Exotic Marigold Hotel). Check out the Their Finest trailer below, and see the movie when it opens on April 7. 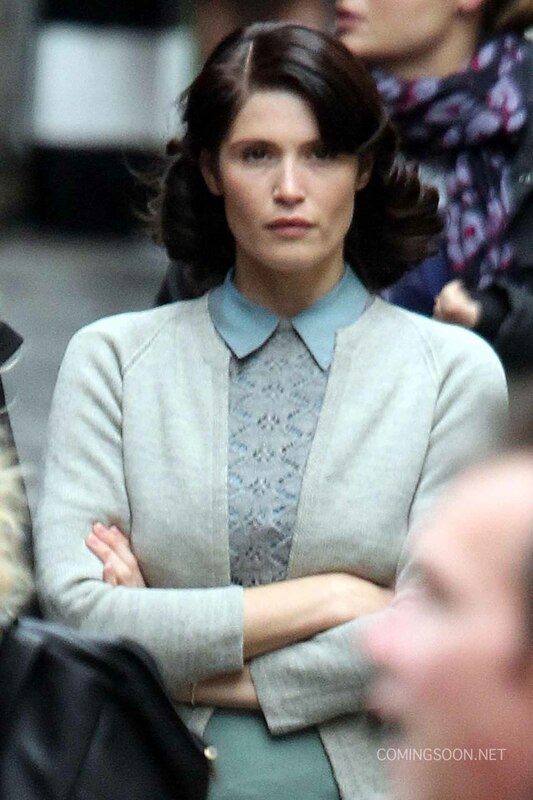 Helmed by BAFTA-nominated director Lone Scherfig (An Education), Their Finest is produced by Stephen Woolley and Amanda Posey for BBC Films and HanWay, with British TV vet Gaby Chiappe (EastEnders) providing the script based on Lissa Evans’ 2009 novel. What do you think of the Their Finest trailer? Let us know in the comments below!